Welcome to Shop Twiddletoes! Listed are the socks that I have on hand or am able to make to order without ordering yarn. More colors and combinations are available, but ordering yarn may add 1-2 weeks to the completion of your order. 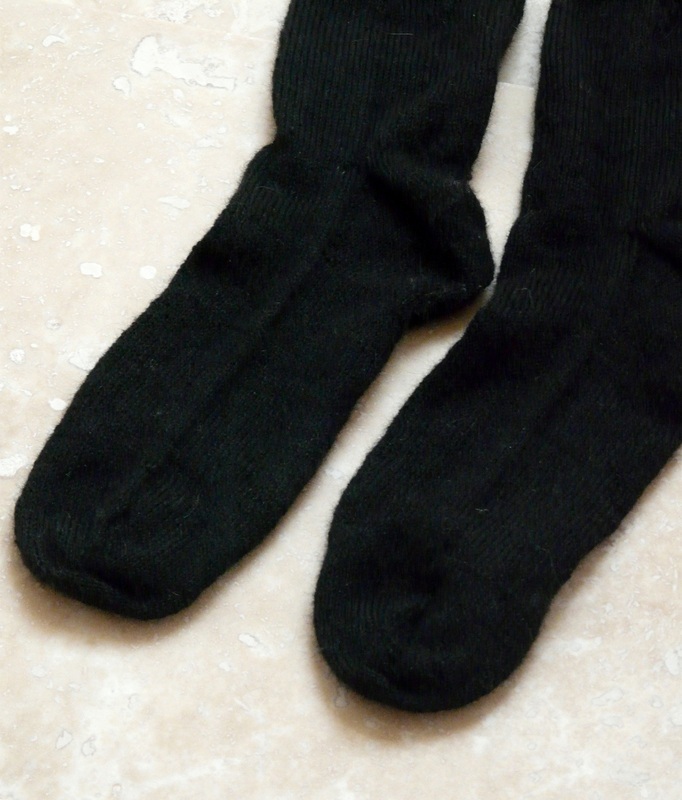 Socks take 2-4 weeks to create, but special consideration can be made for rush orders. Contact me directly for custom orders or if you wish to pay using Amazon Payments, check, or money order.